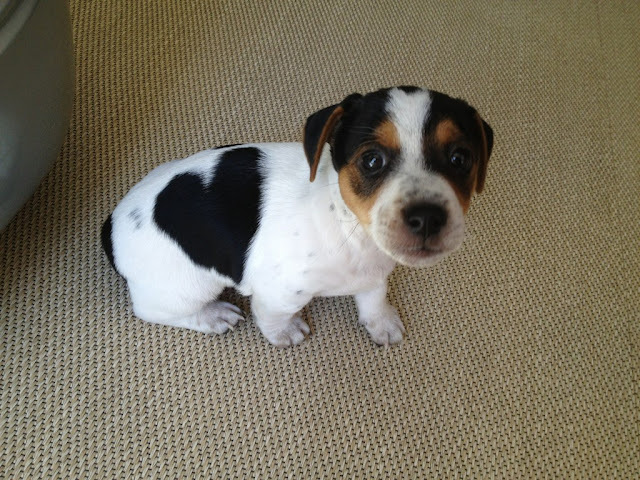 This is the Jack Russell of actress-presenter Mar Saura as a puppy. If you look at this, the funny thing about this photo is the heart-shaped spot that forms in his body when sitting. Gorgeous! 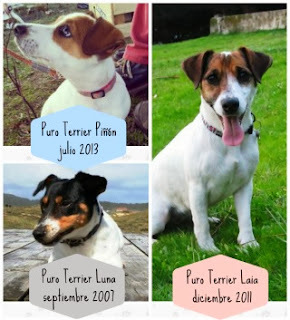 Este es el Jack Russell de la actriz-presentadora Mar Saura cuando era cachorrito. Si os fijáis bien, lo curioso de esta foto es la mancha en forma de corazón que se forma en su cuerpo al sentarse. ¡Precioso!